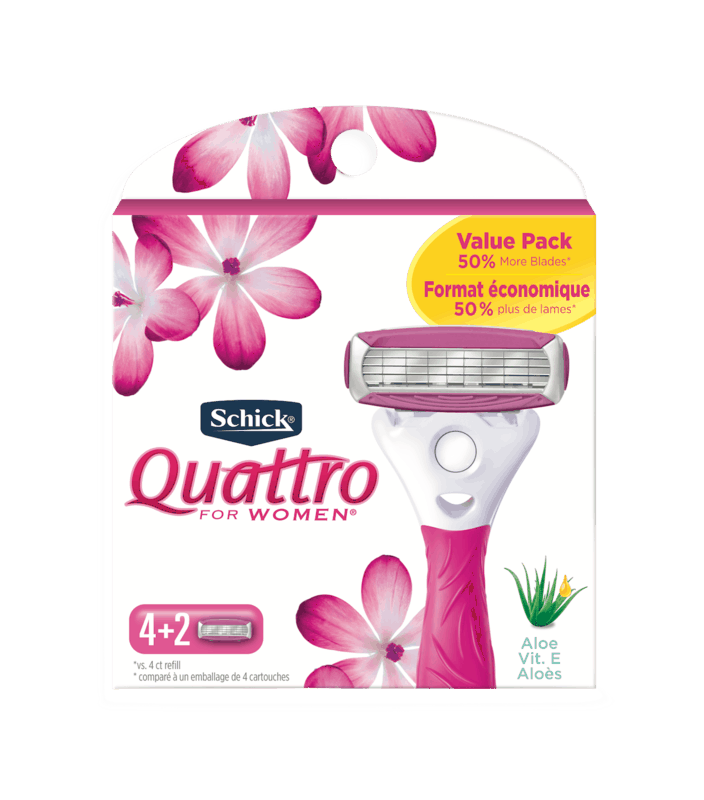 $4.00 for Schick® Quattro for Women® Razor Refill. Offer available at Walmart. $0.25 for Canned Cat Food - Any Brand (expiring on Monday, 07/01/2019). Offer available at multiple stores. $5.00 for Gerber® Good Start® Formula (expiring on Saturday, 11/02/2019). Offer available at Walmart. $0.50 for Nexcare™ Waterproof Bandage Products (expiring on Saturday, 11/02/2019). Offer available at Walmart.